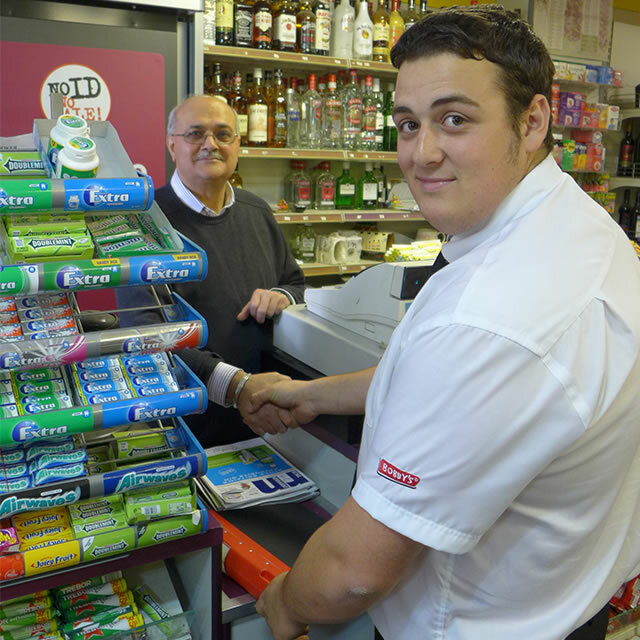 Our mission is to provide local stores with a direct to store service you can rely on. 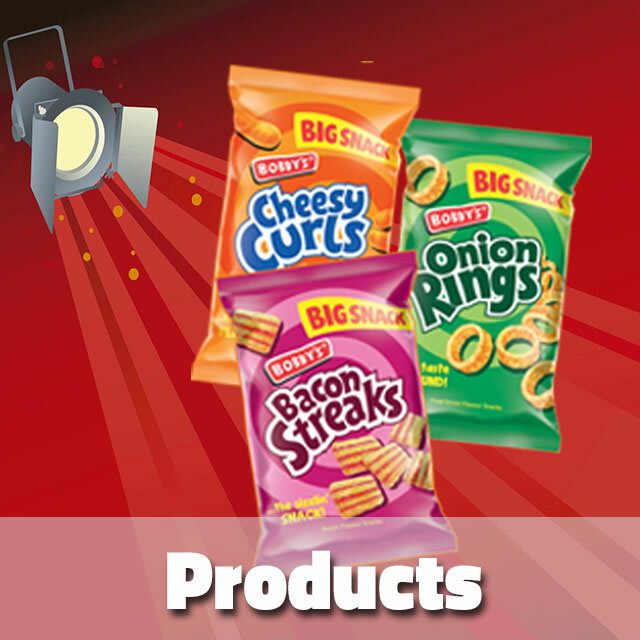 Ensuring your shelves are stocked with our exclusive top selling lines, keeping your customers happy. 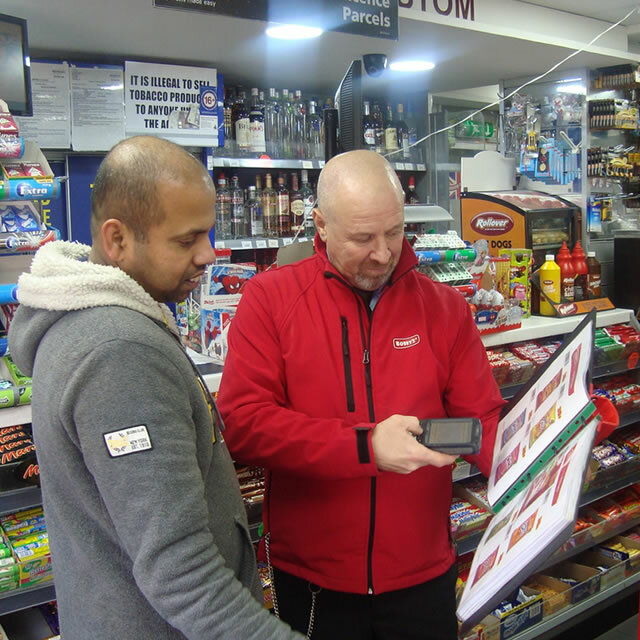 When our representative visits your store, they will explain our service features as well as showing our complete product range. 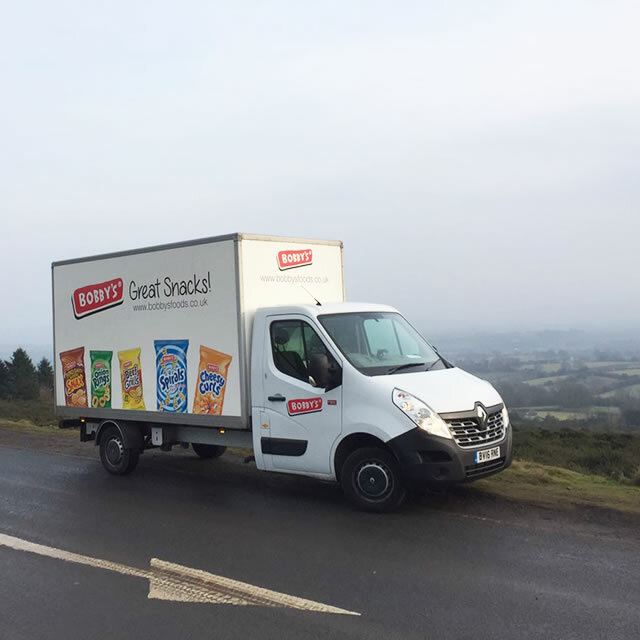 If our representative has visited your store in one of our vans, you will be able to have the stock immediately. If we have called at a set date agreed with you, it is most likely our Development Team have visited. If this is the case we will deliver your order within two weeks. When your local rep calls this will be our set calling day every two weeks to your store. Every visit we will have something new for you. From a margin deal to an exciting new product! 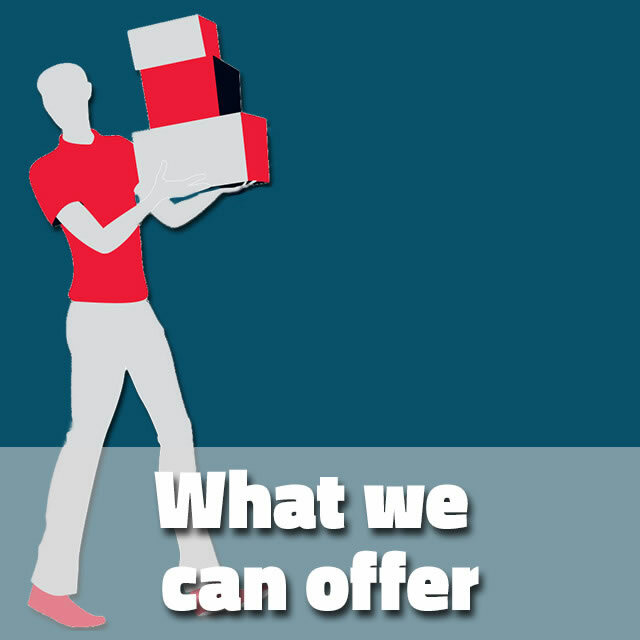 Not forgetting every product is backed with a full sale or return policy at any time. 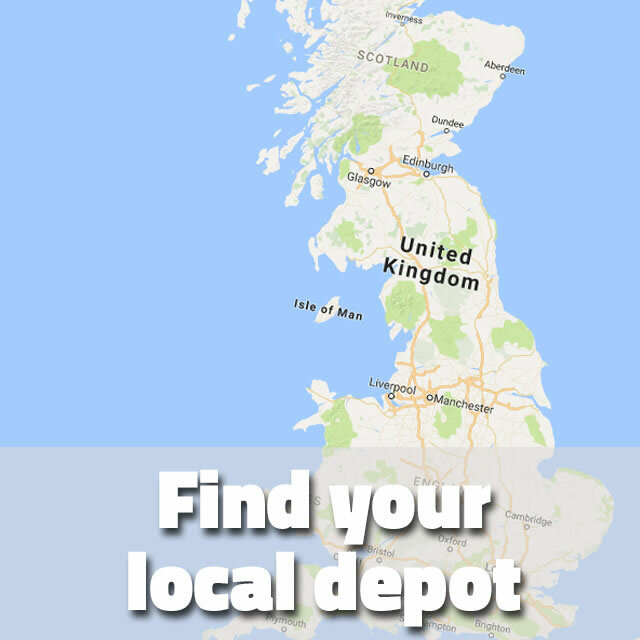 Contact your local depot today and we’ll do the rest.